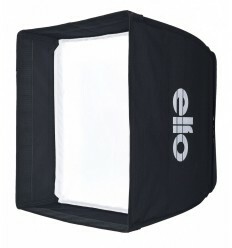 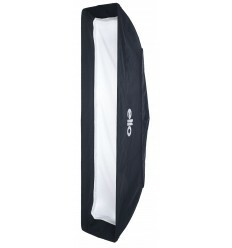 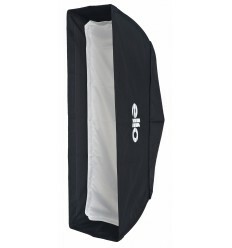 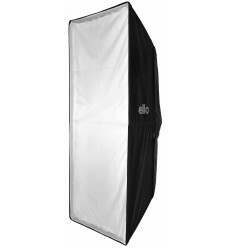 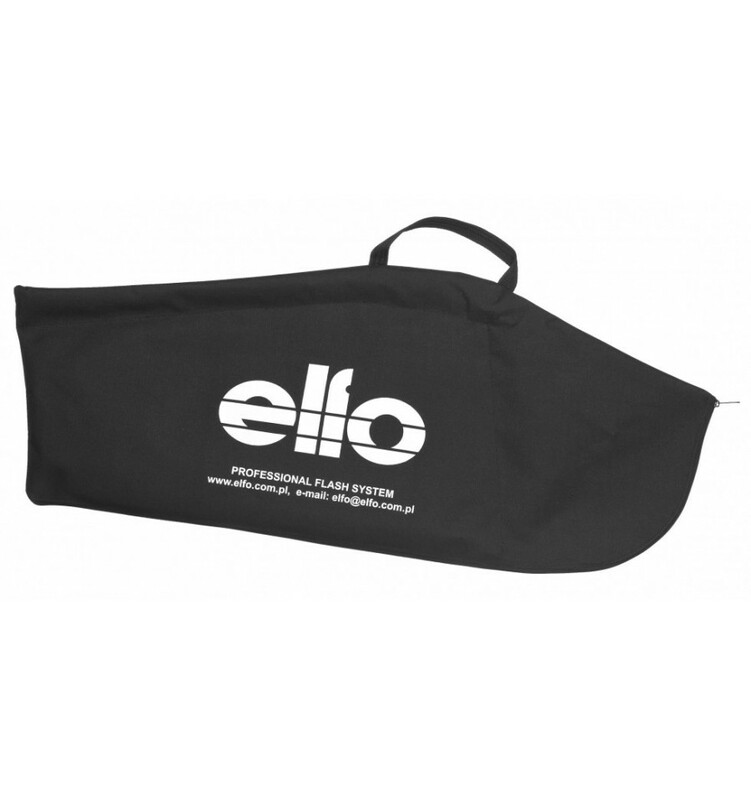 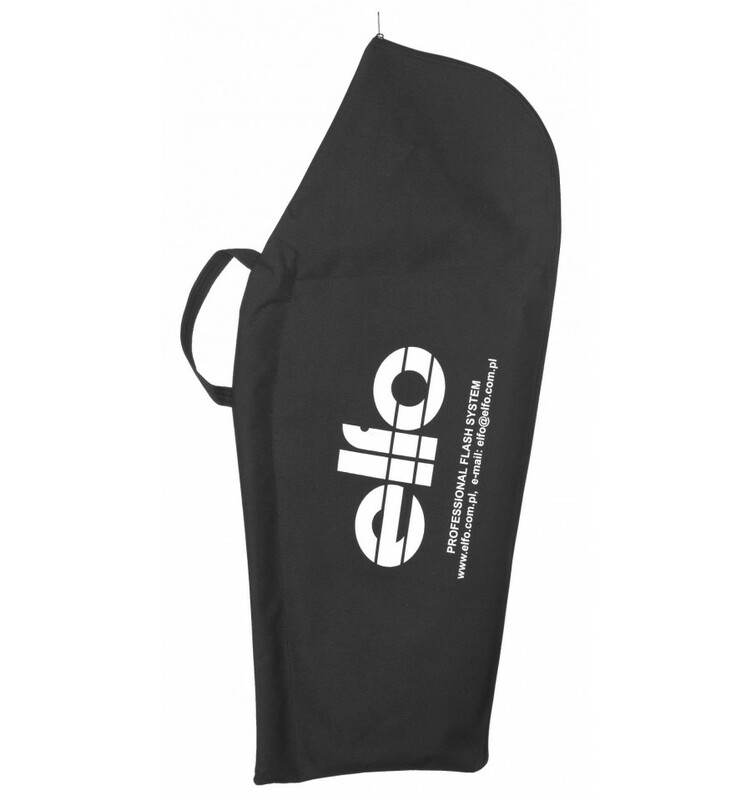 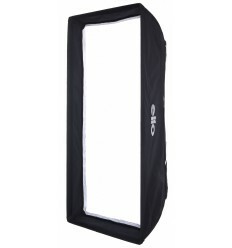 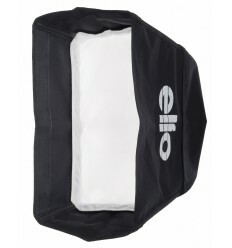 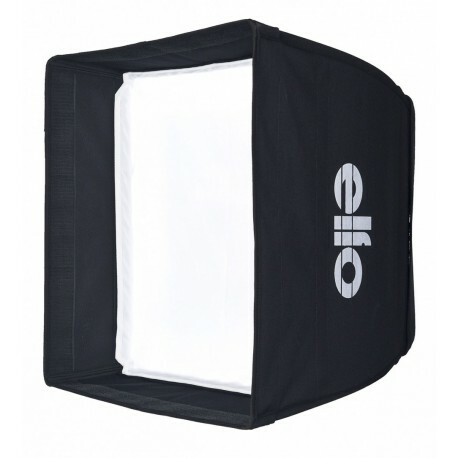 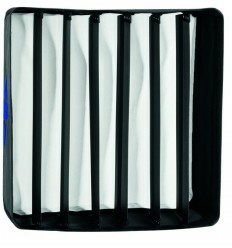 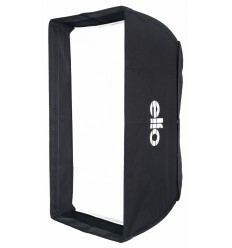 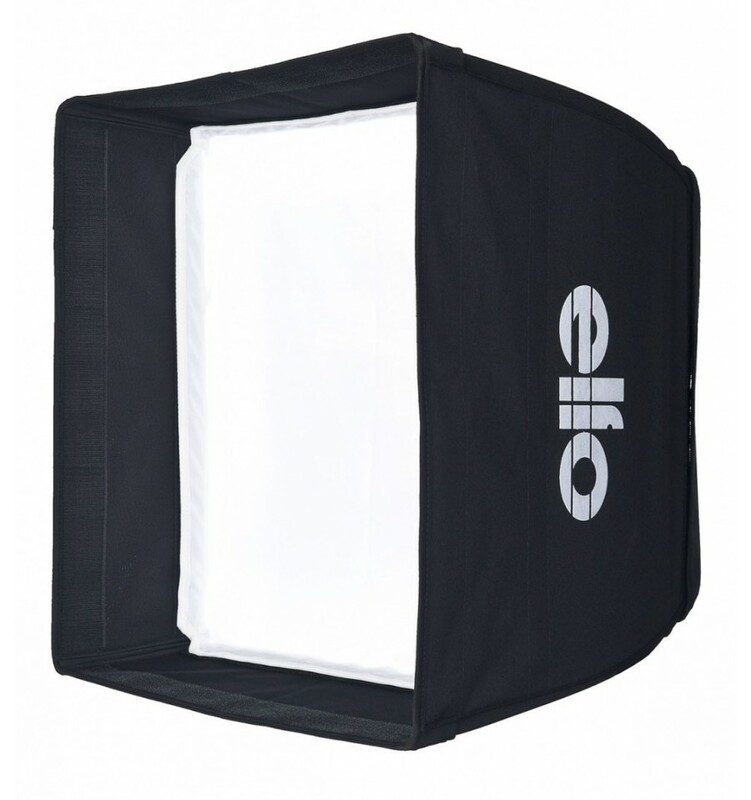 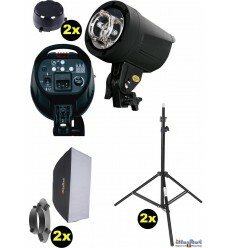 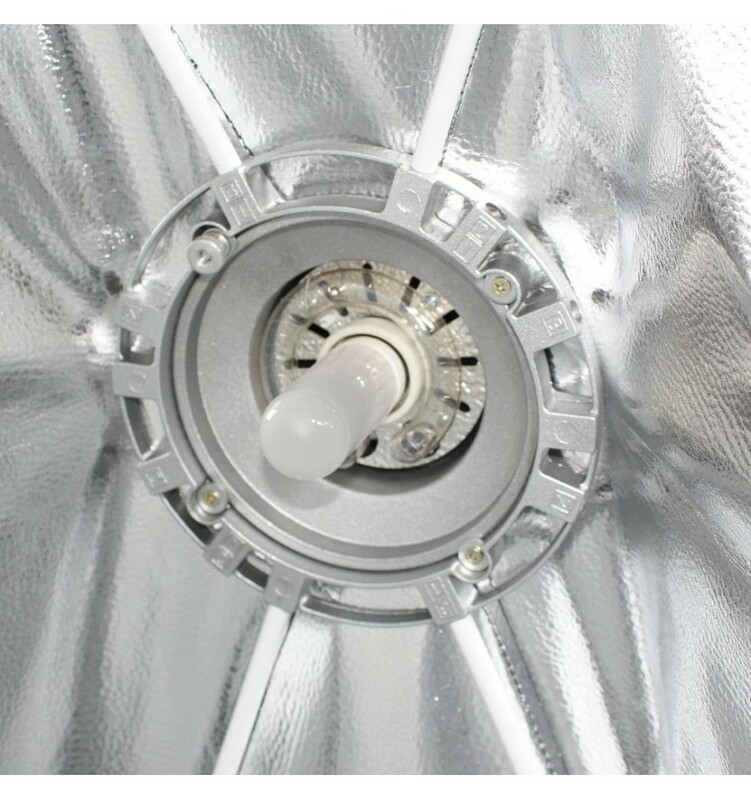 The foldable softboxes of elfo are designed to supply the highest quality of light for a modest investment. 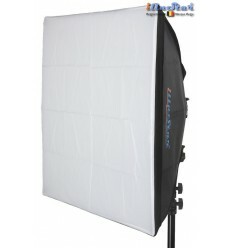 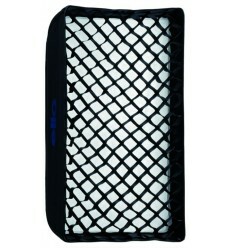 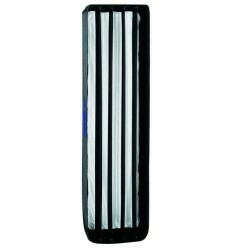 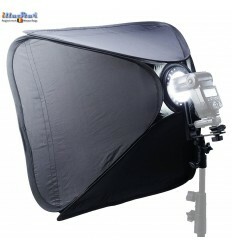 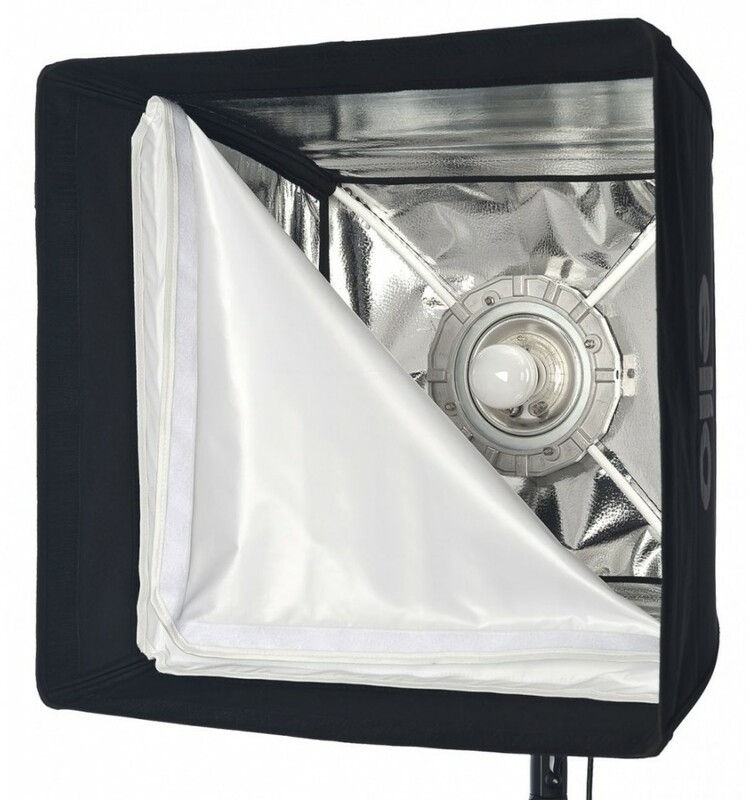 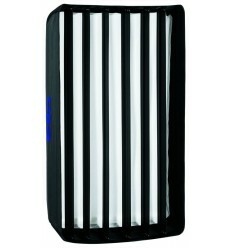 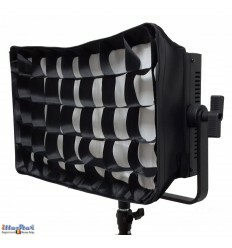 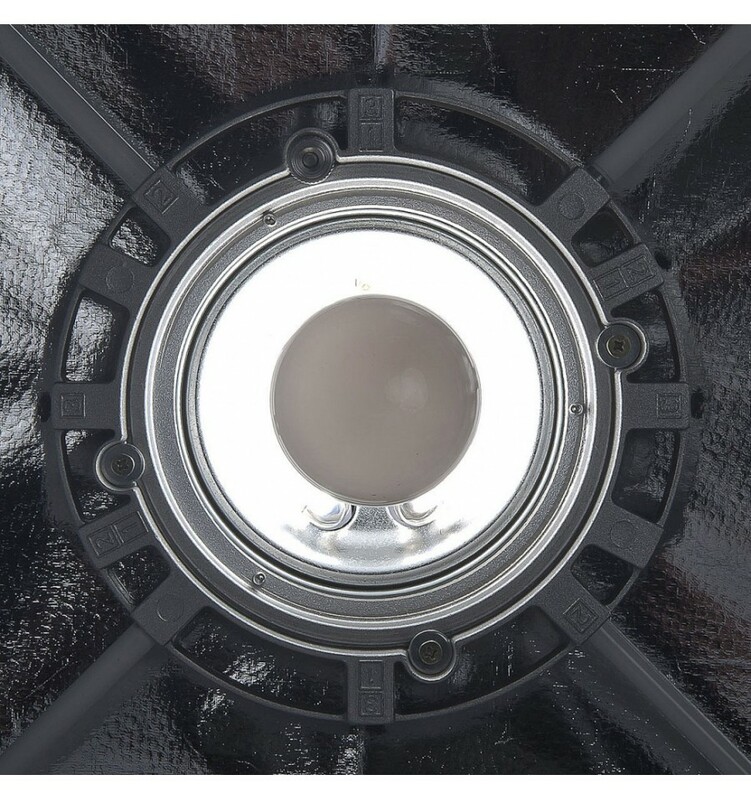 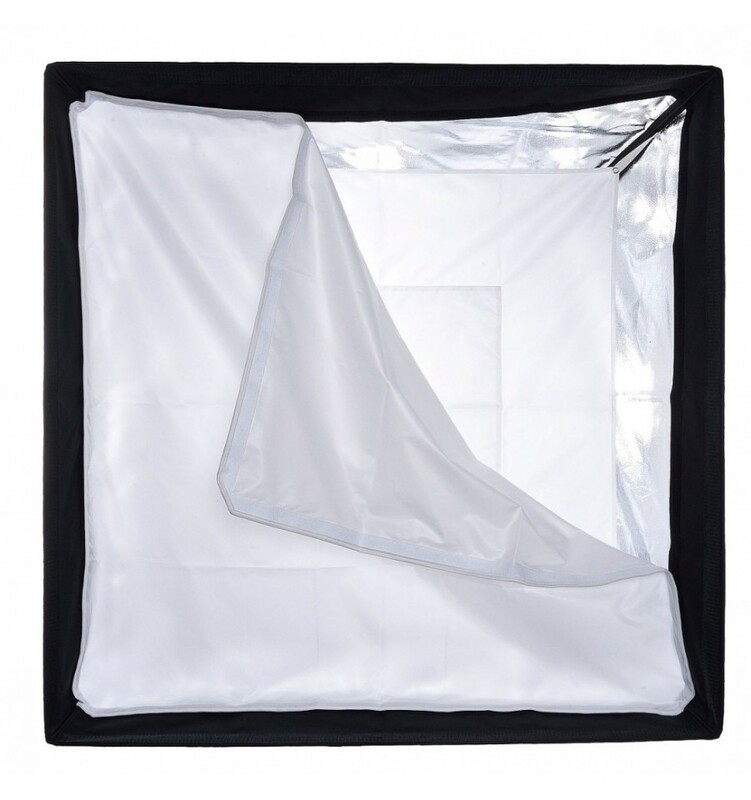 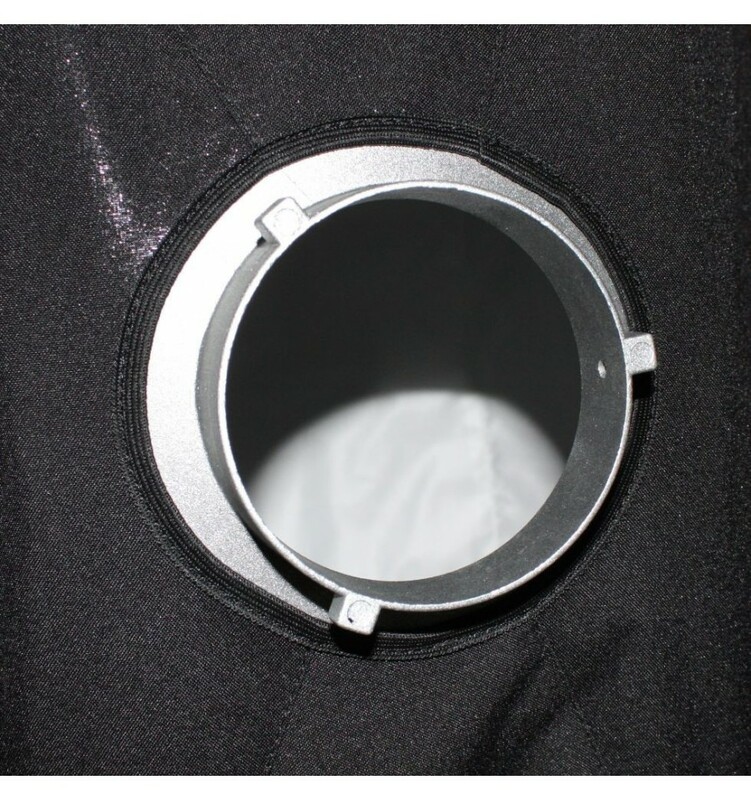 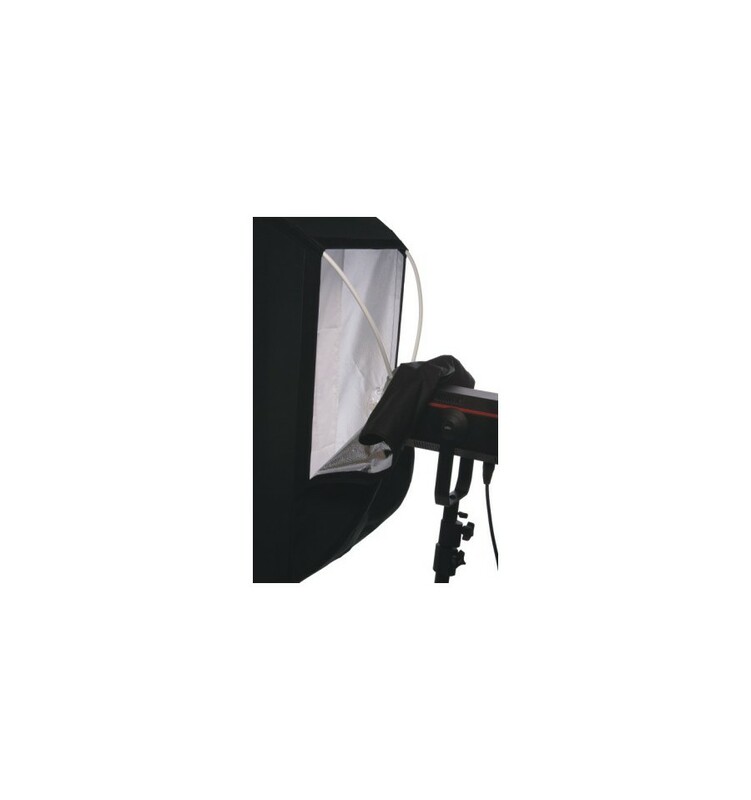 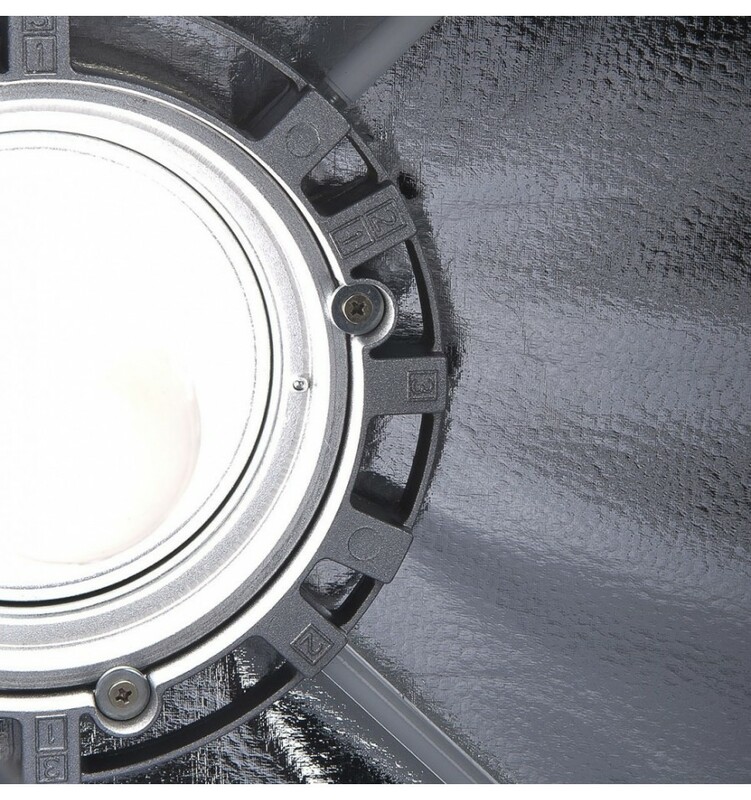 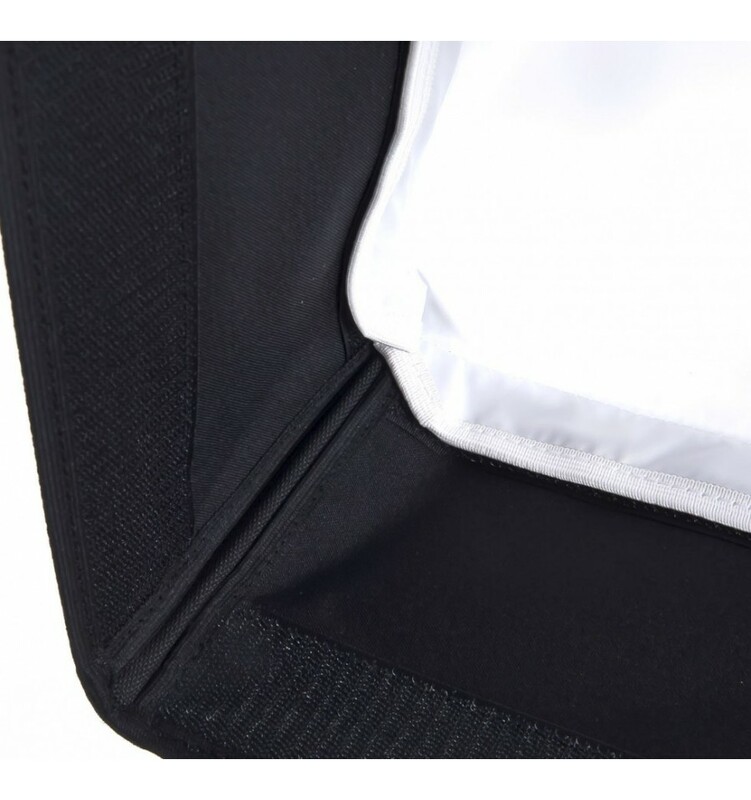 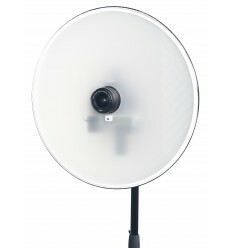 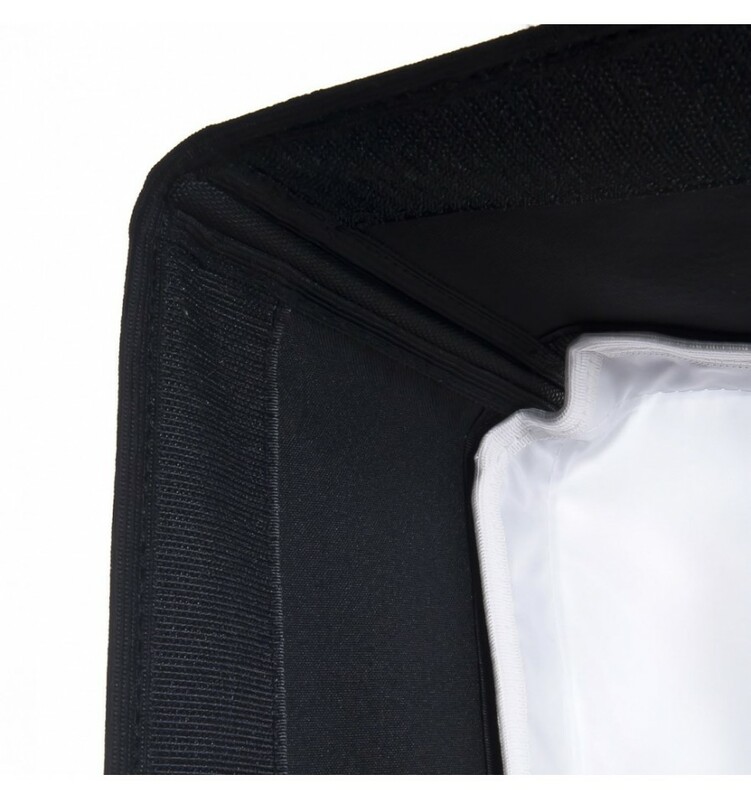 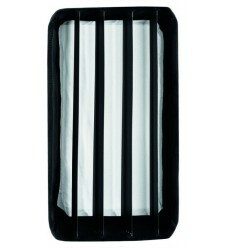 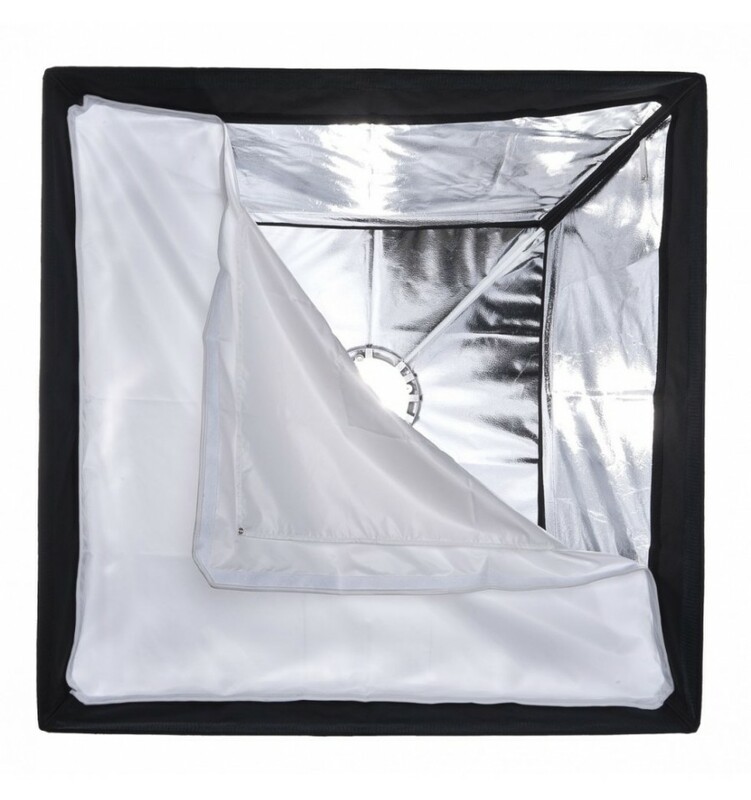 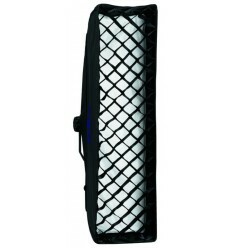 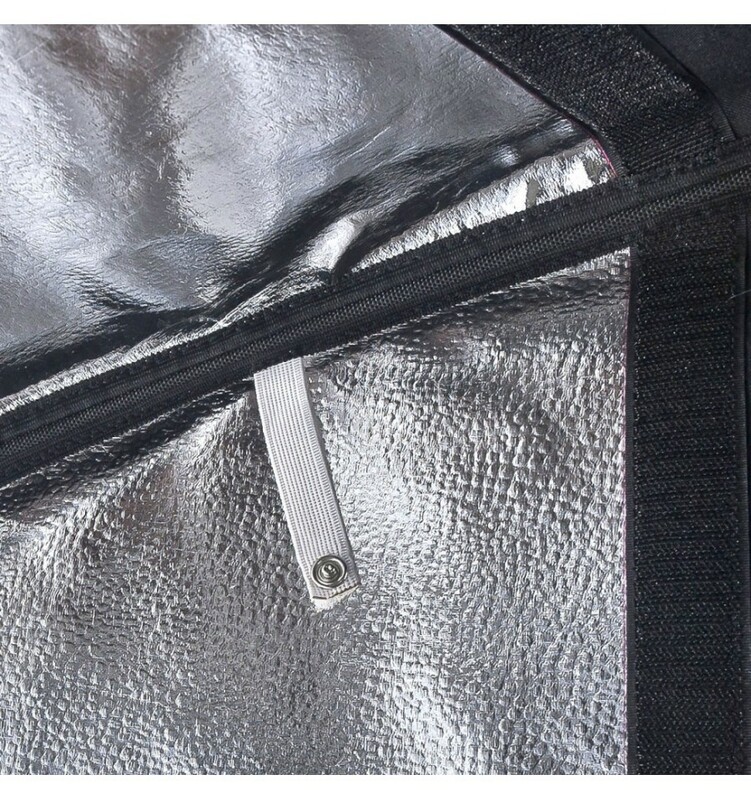 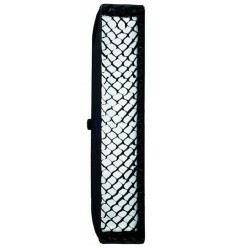 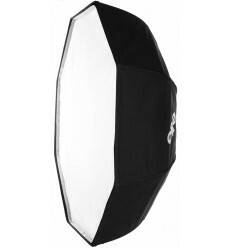 The softbox is assembled with pre-curved elastic rods of fiber, ensuring a solid construction. 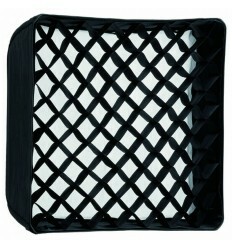 Compact by its shallow construction. 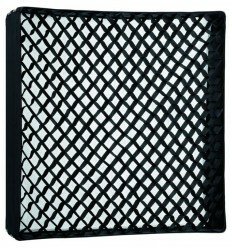 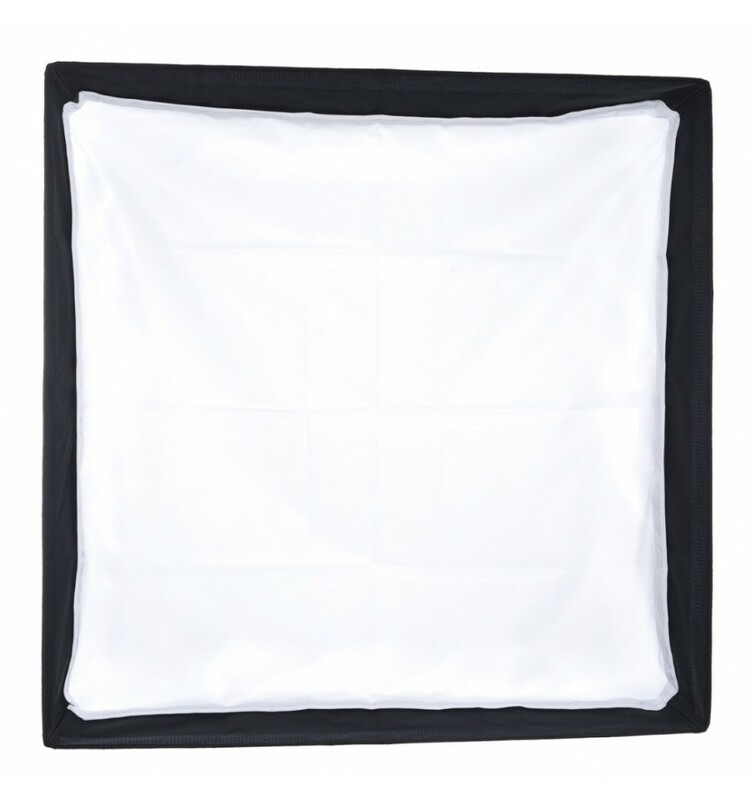 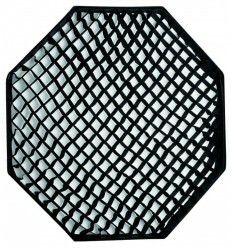 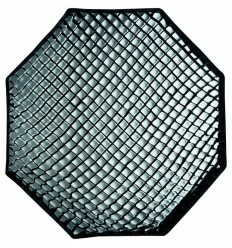 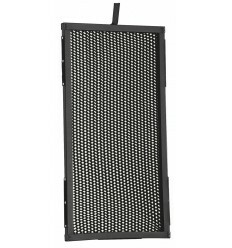 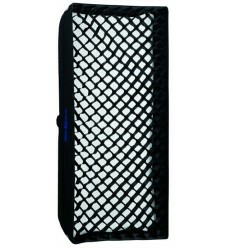 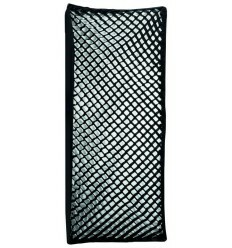 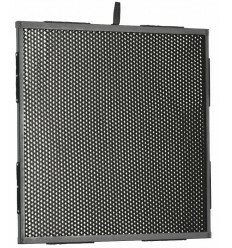 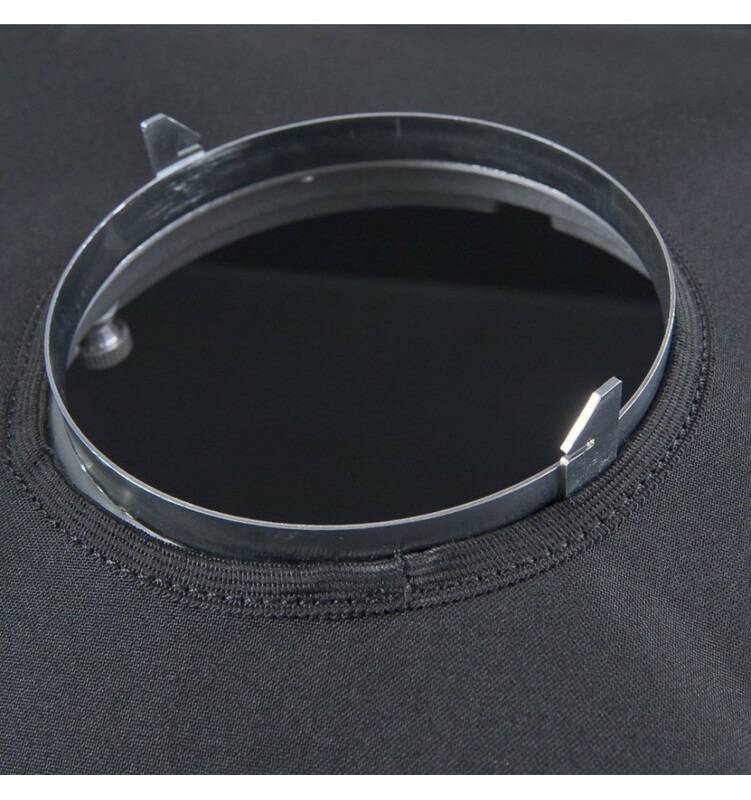 At the internal flange of the softbox simple accessories can be affixed with velcro, like honeycombs, elastic honeycombs and louvre.